The Veteran Education and Transition Support (V.E.T.S.) 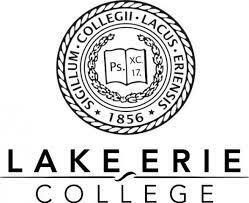 Program at Lake Erie College assists individuals that have served or are currently serving in the armed forces of the United States of America, as well as their dependents, in attaining educational goals.V.E.T.S. supports students with guidance in their curriculum, as well as assistance through the College's administrative processes. V.E.T.S. provides guidance by serving as a liaison between military life and the college experience.